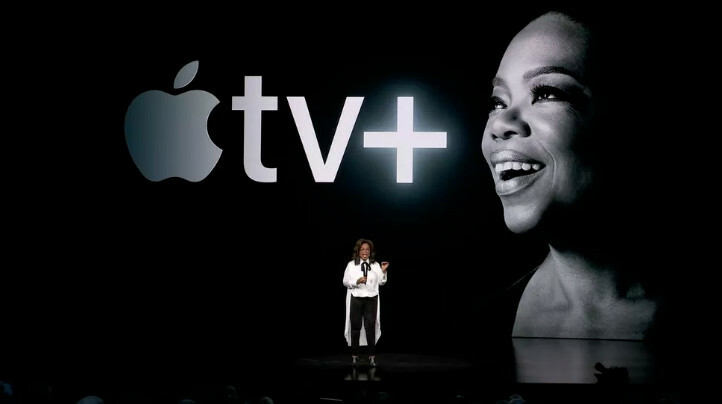 What’s been announced thus far about Apple’s TV programming and service, credit card, game subscription service and more. Apple’s big launches are usually for shiny new gadgets. But this time, Apple dribbled out some small updates to its iPads, iMacs and AirPods last week to make way for today’s softer reveals at the “It’s show time!” event rolling out the next generation of its “world-class services.” One of the big points is on-device tracking, so that no one besides you knows about your spending, reading or other habits. We’ve known for a while about Apple’s $1 billion worth of home-grown shows that are expected to debut on the new streaming video service and had already heard from companies who won’t have anything to do with Apple’s subscription plans — and think that Apple’s already Goliath-like position in the service markets should draw attention from regulators. Though it wasn’t discussed at the event, Apple released an updated version iOS (12.2) to add support for News Plus and the upgraded AirPods. Roll your own custom channel lineups from any source, within the updated Apple TV app, and stay within the app when going from source to source. The app uses machine learning to provide better suggestions. And it’s coming to the Mac, this fall, as well as smart TVs, Roku and Amazon Fire TV. TV Plus is the name of its original content subscription service, and it trotted out a parade of celebrities on stage for it: Steven Spielberg, Jennifer Aniston, Reese Witherspoon, Steve Carell, Big Bird and more. It’s coming this fall. As an extension of the App Store, Apple’s splitting off premium, paid games from the free into a subscription service called Apple Arcade. It’s pulled out a lot of big names for it, such as Dave Gibbons. Note that this isn’t game streaming — it’s an all-you-can-eat subscription service launching with over 100 games. Coming this fall, but no pricing as yet. Apple Pay is rolling out to transit, starting in the Pacific Northwest. Now the company’s launching its own credit card called — you guessed it — Apple Card. It offers immediate online signup, app-based support, more understandable statements, spending tracking by category and more. It’s done in partnership with Goldman Sachs and MasterCard. An extension to its Apple News offering, Apple News Plus is a subscription offering for magazines, which is launching with over 300 publications as well as digital subscriptions to newspapers like The Wall Street Journal. It’s $9.99 per month, first month free, with Family Sharing. Coming to the UK, Australia and Europe later this year.